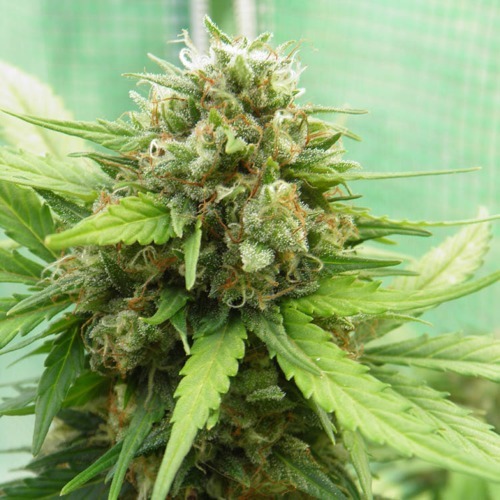 Blueberry from Our private label are feminised cannabis seeds that contain mainly Indica genetics. If you choose for our Private Label you choose for quality, stable plants and good yields. Because we check the seeds regularly we maintain the high quality. 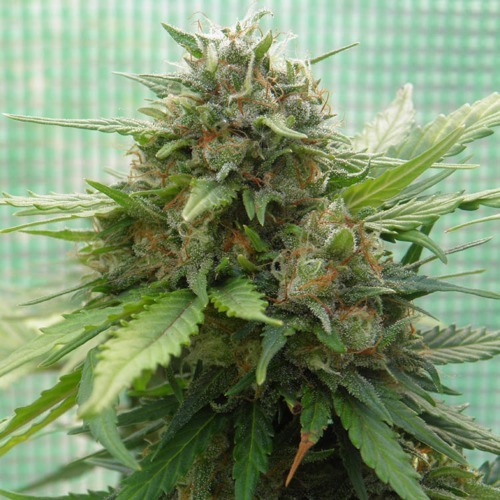 Our private label Blueberry cannabis seeds are appropriate for an indoor and outdoor grow. In both cases they generate good results of solid buds with a nice layer of THC. These cannabis plants require specific nutritions, so these plants are especially suited for the growers with experience. 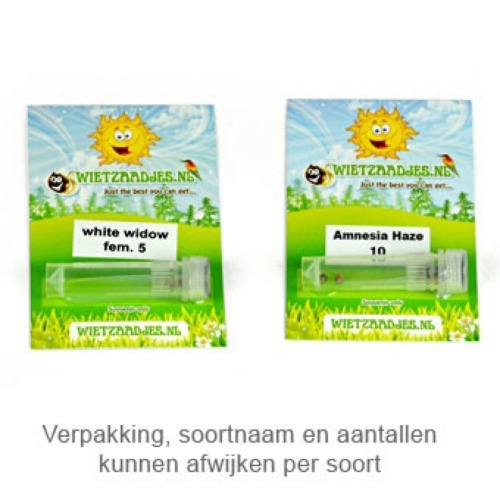 The effect of smoking this weed is a beneficent relaxed feeling in your body and has a calming effect in your head. 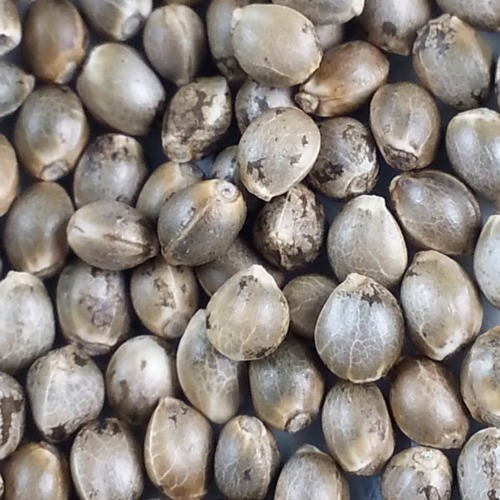 Growing cannabis with these feminised seeds generate a nice yield of quality weed. Tell us and our customers what you think of the Blueberry from Private Label.